Oh let’s face it – seeing the number of email unsubscribes going up every week is so freaking scary, isn’t it? After all, you’ve worked so hard to get visitors to sign up and engage with your brand. And now you’re watching them abandon your list. But what’s even worse, you feel hopeless, having no idea why they go (and most importantly, whether you could actually prevent them from unsubscribing). Luckily, that’s what I’m going to help you overcome in this post. 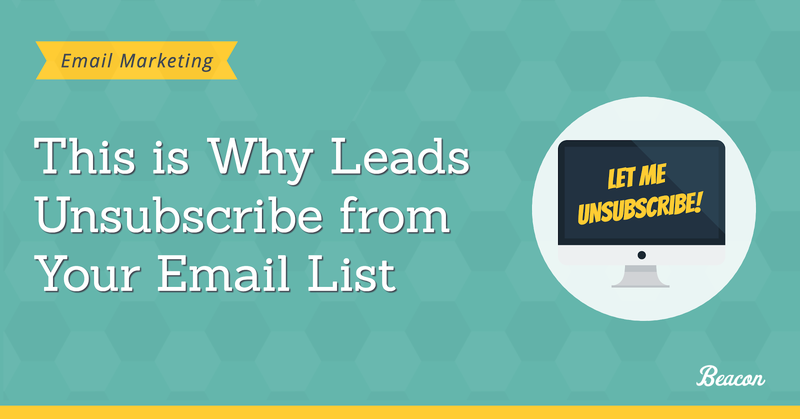 I’ll show you 4 most common reasons why leads unsubscribe from your list, and then, tell you how to stop them. 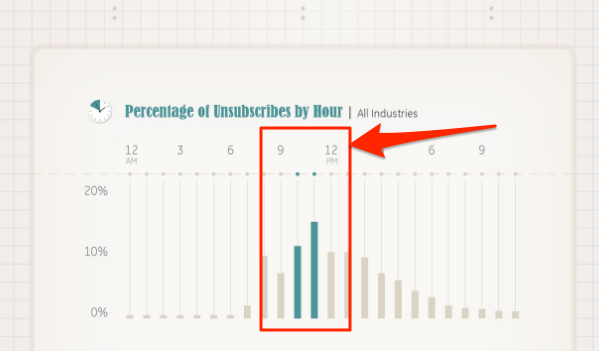 What Are the Typical Email Unsubscribe Rates? Before we go any further, let’s put your email list performance into perspective. “A good [unsubscribe] range is between 0% and 0.5% but consider also the factor that this is also dependent on the industry where you belong. If your stats fall within those ranges, then, you shouldn’t worry too much. Of course, it doesn’t mean that you shouldn’t try to reduce the number even further. But at least you know that you’re not doing anything drastically wrong. 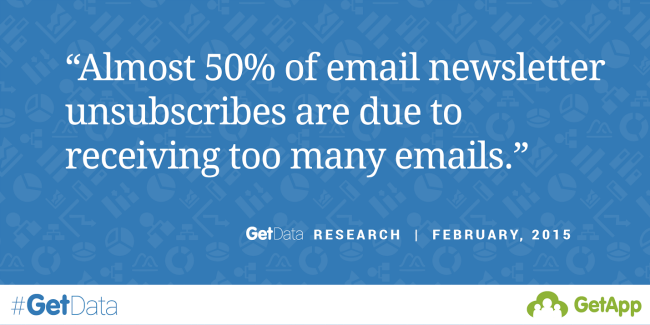 However, if you see data outside of these stats, then consider working on these most common email unsubscribe reasons. 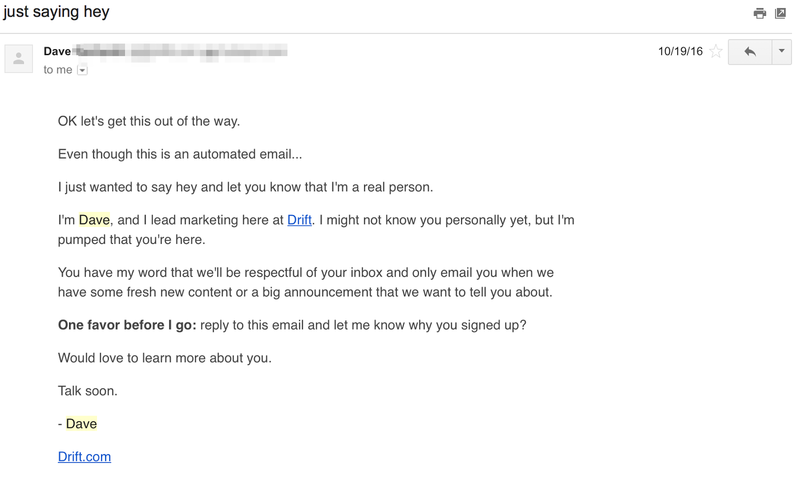 I’m sure you already know this – the timing of your email matters. A lot. But did you know that prospects can make a decision to abandon your list depending on when they receive your email? And I admit, even the notion of this sounds crazy. But check out this research from Seventh Sense. After analyzing 3 years of data across 7 industries, and 100000 email unsubscribes, they noticed that the majority of events occurred between 10 and 12am. 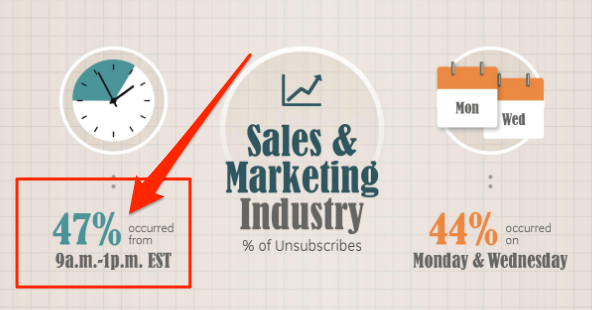 In the sales and marketing industry, the “unsubscribe” time spanned even further, from 9am to 1pm. And I’d bet that the key reason for so many unsubscribes during those hours is because that’s when we receive the most messages. So what’s the lesson from this? 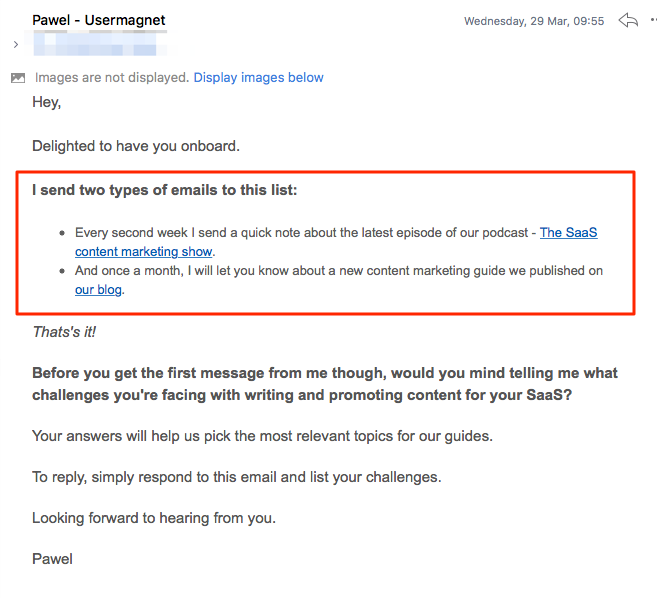 Send emails when your leads receive fewer messages. If your list includes leads from various timezones, then consider using functionality like Mailchimp’s Time Warp. It allows you to schedule campaigns for a specific hour in the recipient’s time zone. Its only downside is that you have to schedule the campaign 24 hours before the first delivery time. But that’s a small caveat to overcome, comparing to the benefits of sending so precisely timed emails. This problem often occurs with content upgrades. Given how easy it is to sign up for them, and how many companies do not use double opt in process, many subscribers don’t even realize that they have joined an email list. (And I agree that this sounds borderline comical for anyone working in the marketing industry. But keep in mind that for a casual visitor, typing their email address into a text field doesn’t necessarily equal joining someone’s newsletter. Many of them wouldn’t make a logical connection between signing up for a lead magnet, and joining a generic email list). Luckily, fixing this problem is quite easy. Plus, you could actually use three strategies at the same time to ensure that your list includes subscribers who really want to be there. A double opt in helps you get a confirmation that a person actually wants to sign up for an email list. By signing up, and then, confirming that action, they verify the desire to receive further communications from you. Schedule the email to go right after a person confirms joining to your list to ensure they understand how you’re going to be communicating with them. This one’s a no-brainer, right? After all, if your audience doesn’t enjoy your content, they’re going to drop. Period. You see, some of your subscribers might have had a wrong impression about your newsletter. Perhaps they’ve expected more actionable insights. Or didn’t know that you are going to email them so often. And so, they leave, often irritated. A welcome email gives you one opportunity to overcome this problem and set your leads’ expectations. Embed feedback loops into your email communication. Ask your subscribers for feedback on your newsletter. One way to do it is by including questions about their preferences and expectations in your email communication. Just take a look at the bottom of the Drift’s welcome email I showed you earlier. See how they end it with a question about a person’s preferences? This is a feedback loop, helping them learn more about their subscribers, and in turn, send more targeted emails. Split test your emails. 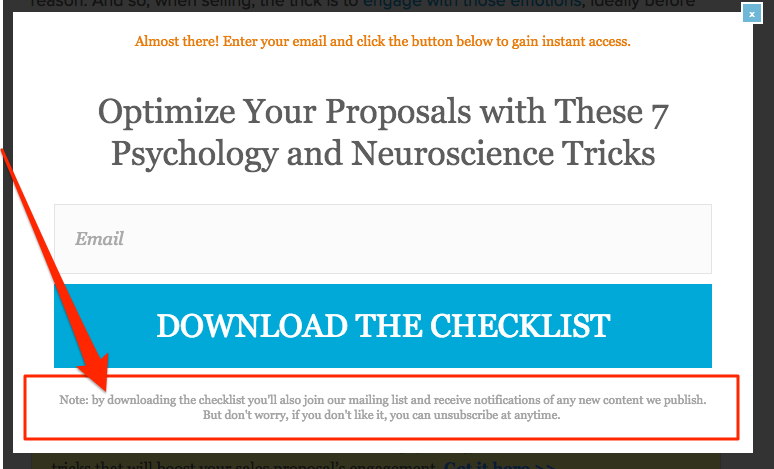 Alternatively, test different ideas and variations of your email to uncover what sticks with your audience. I admit, this method requires some trial and error. But it’s another way to improve your list’s performance. Disclaimer: Personally, I don’t consider this as a mistake. However, since research shows that sending too many emails does get people to unsubscribe, then I felt that I need to include it on the list. 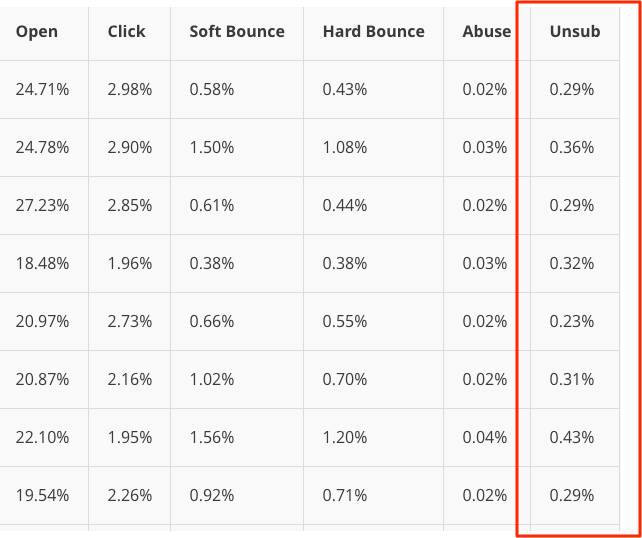 So what’s the optimal email frequency? The opinions are many. Some say that sending emails once a month is enough. From my experience, emailing the list about new content every week doesn’t affect the unsubscribe rate in any way (nor does it reduce the open and click rates either). Overall, I’d recommend that you communicate whatever frequency you choose in your welcome email (and if possible, even the signup form). By doing so, you’ll set the expectations, and prevent subscribers from feeling overwhelmed by your emails. And here’s our welcome email, providing further information as to the type of emails we send and how often. Seeing the number of email unsubscribes going up every week is so scary, isn’t it? Luckily, you can stop many subscribers from leaving. And hopefully, now you know the exact strategies that will help you do it.